For several college football teams, this part of the season is crucial for becoming bowl eligible. While some of the top-ranked teams have already secured their spots, teams such as Pitt, Boston College and Wake Forest are just within reach of eligibility. Clemson and Miami are still holding steady at the top of the rankings while Pitt, Boston College, Virginia and NC State all moved upward following their game performances. 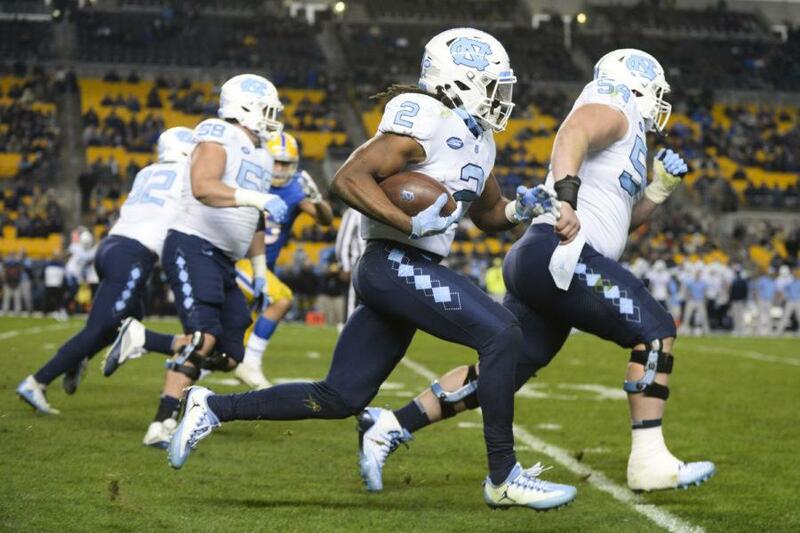 The rankings do not reflect the results of Pitt and North Carolina’s Thursday night game.